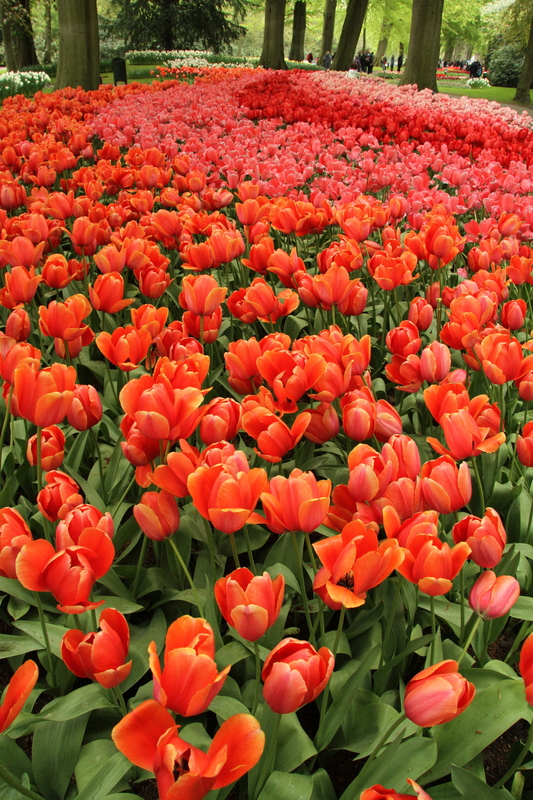 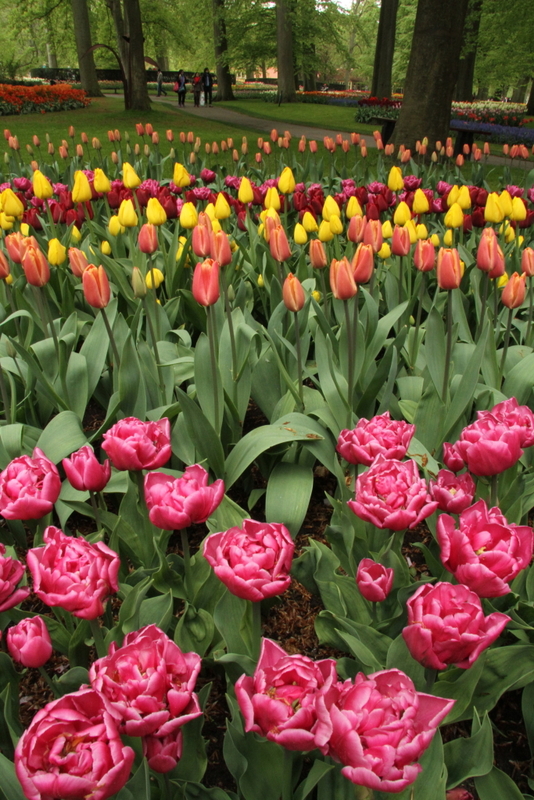 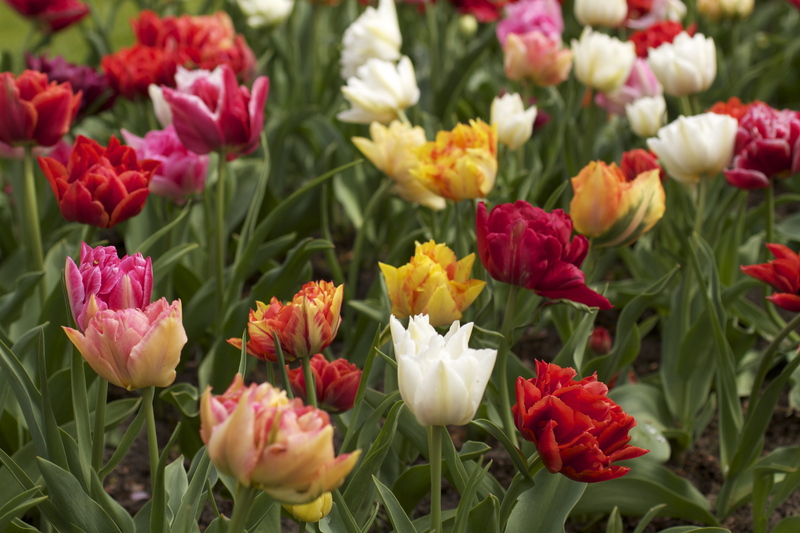 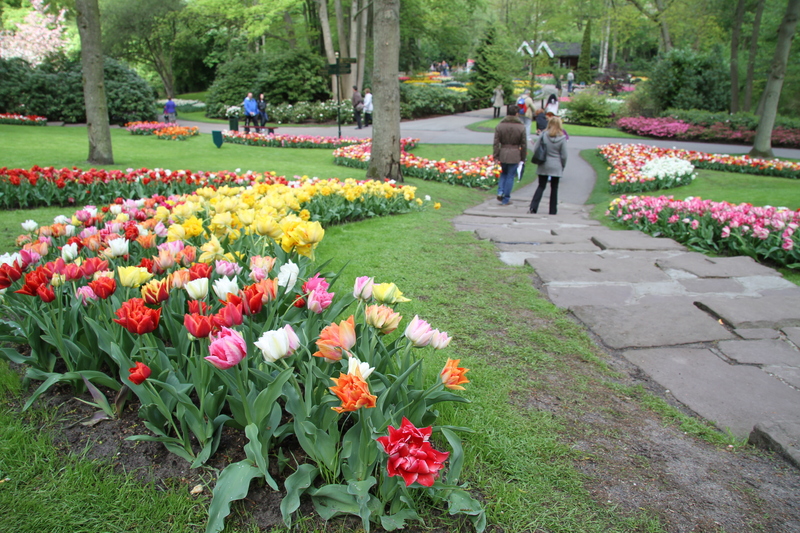 When you think of Holland, you think tulips, and when you’re in Amsterdam in the spring, a visit to Keukenhof in May seems like the most natural thing to do, regardless of whether your Dutch colleagues roll your eyes when you mention it because they think it’s super touristy. 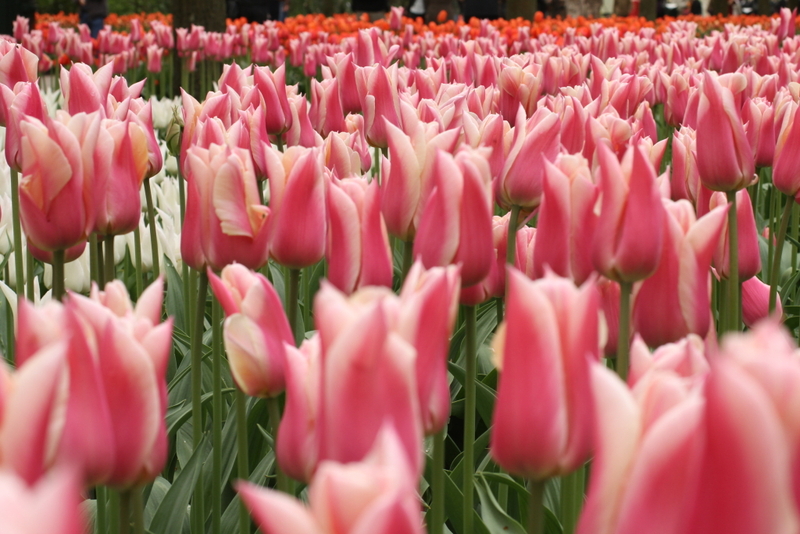 With my visit to the Netherlands unintentionally coinciding with the the tulips being in bloom, it seemed too serendipitous not to go. 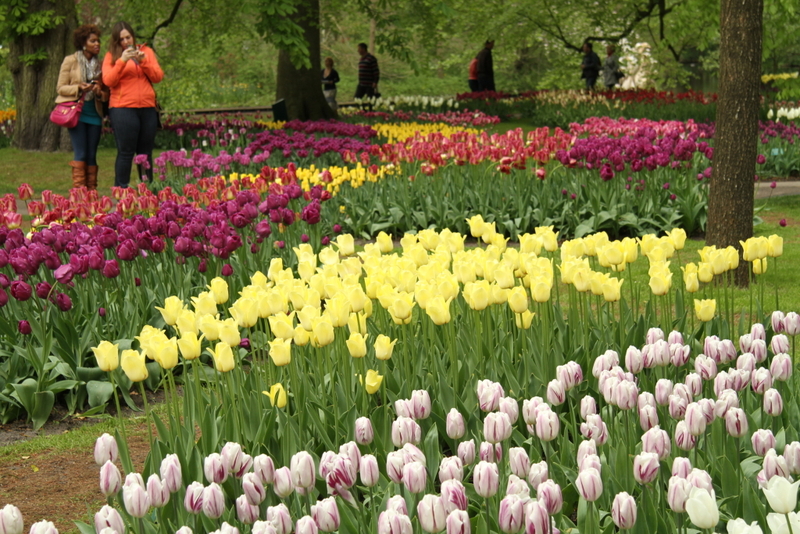 I also coincidentally timed my visit to Keukenhof on Mother’s Day. 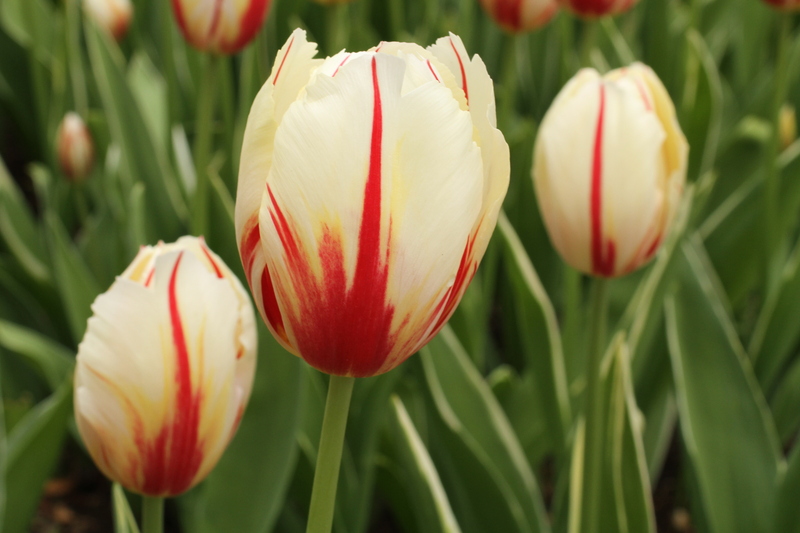 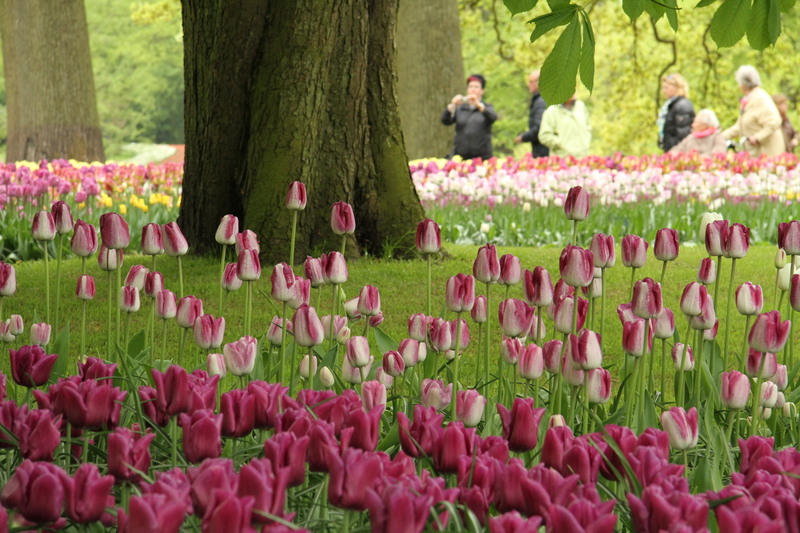 While my Mom was back at home in Canada being pampered by my dad and sister, I was immersing myself in tulips, surrounded by families treating mothers new and old to the visual delights of Keukenhof in May. The entire time I was thinking about my Mom, wishing she was there so I could share this experience with her. 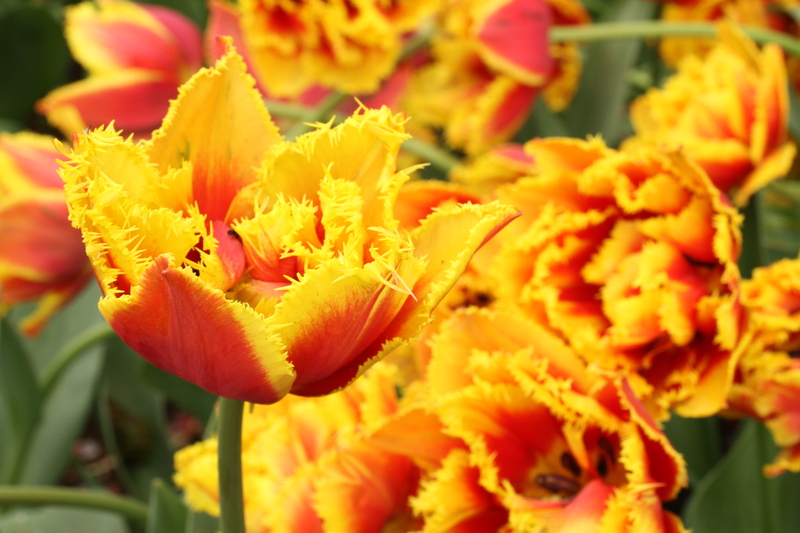 Instead, I did the next best thing: I took pictures and wrote this blog. 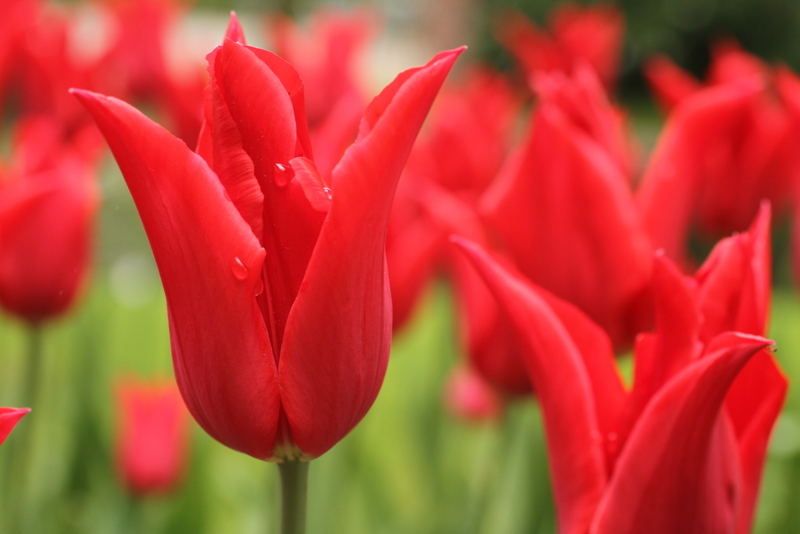 Happy Mother’s Day, Mom! 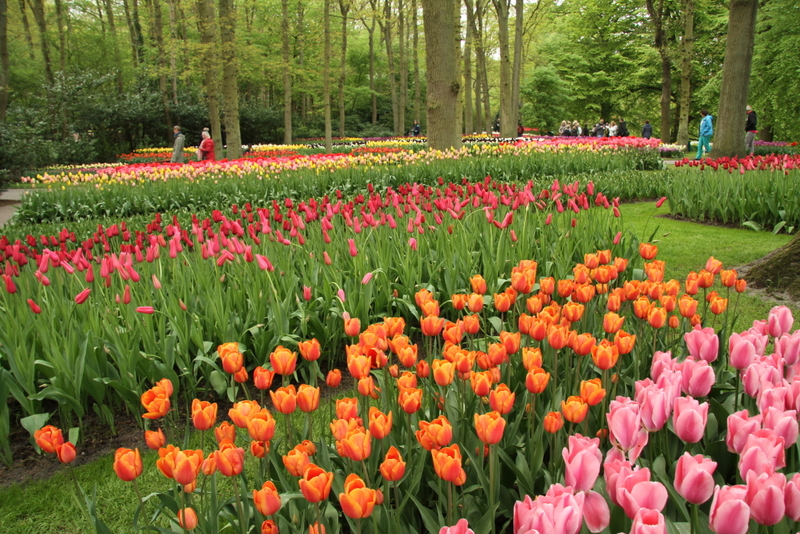 A visit to Keukenhof is a relatively straightforward afternoon excursion from Amsterdam, one you can easily do on your own without a tour. 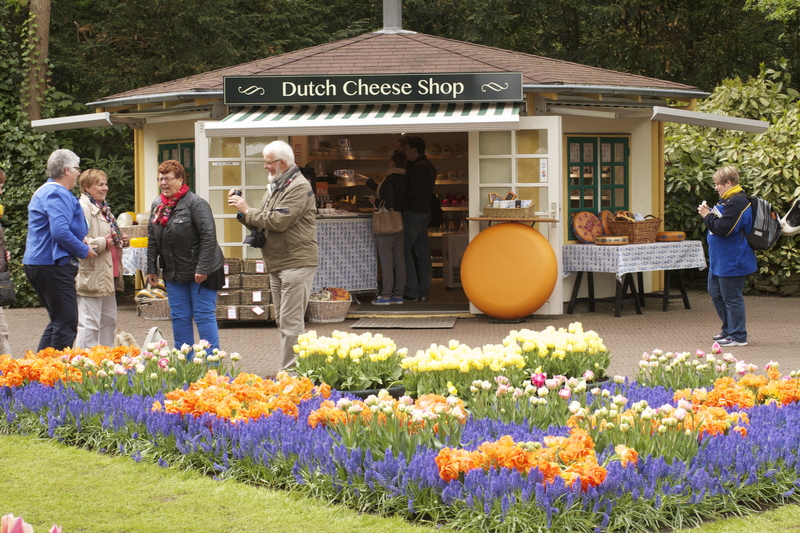 You can buy your tickets ahead of time from the Amsterdam tourist kiosks around the city. For example, I bought mine from the kiosk outside the Rijksmuseum. 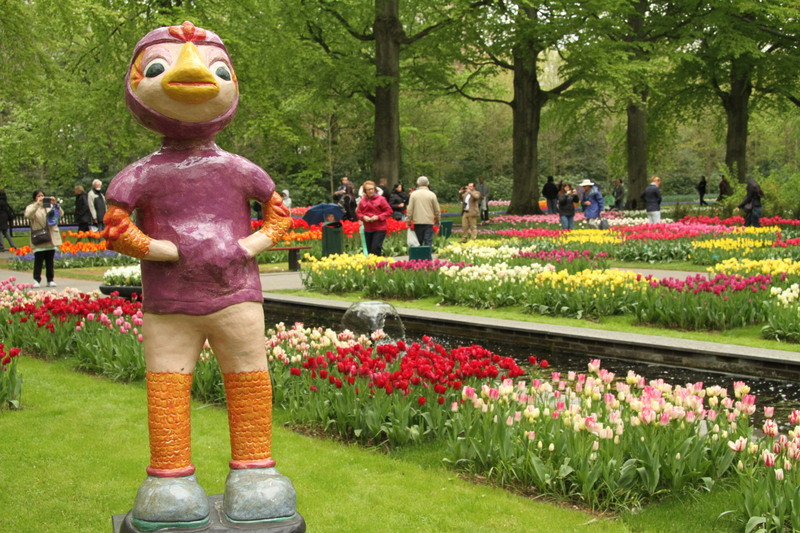 Then, get yourself to Leidesplein square in Amsterdam, hop on the bus to Schiphol (bus 197 according to Google Maps). 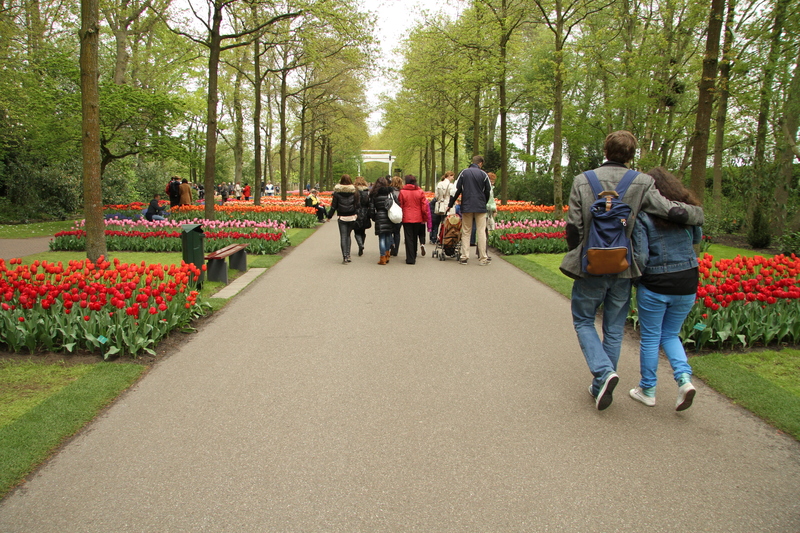 40 minutes later when you’re at the main bus loop outside Schiphol Airport, board the 858 “Keukenhof” bus (it’s covered in tulips), which takes you right to the gates of Keukenhof in 30 minutes. 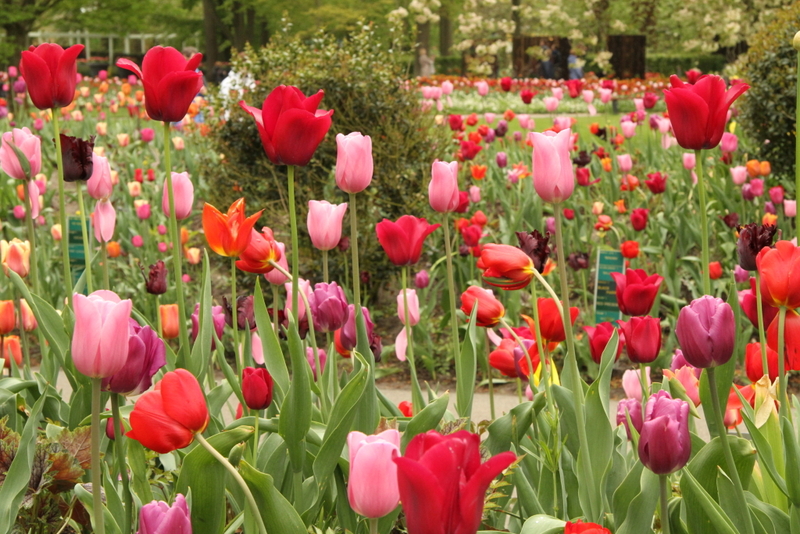 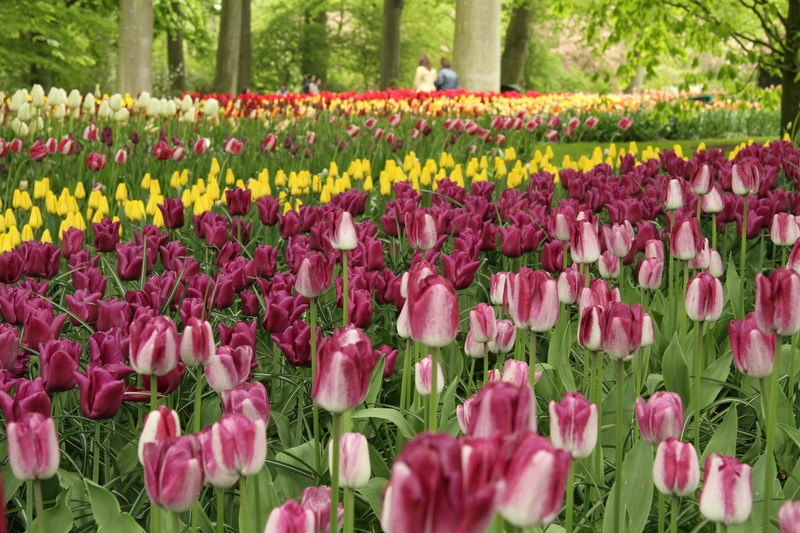 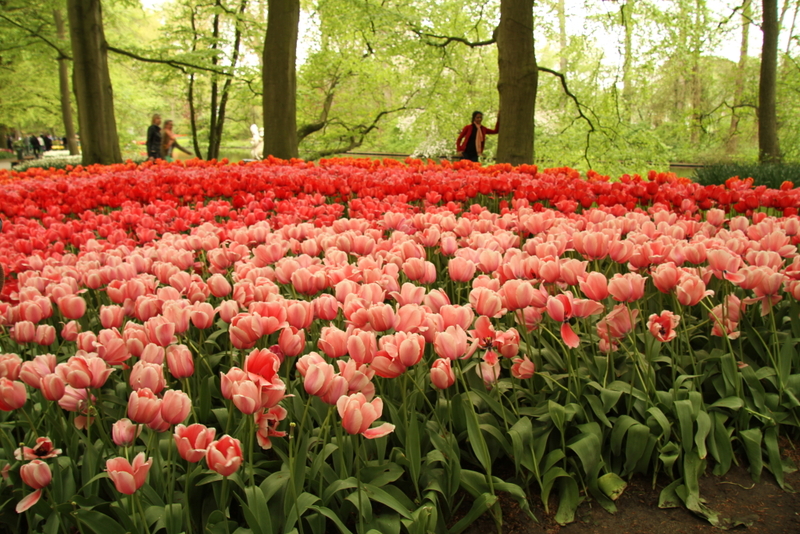 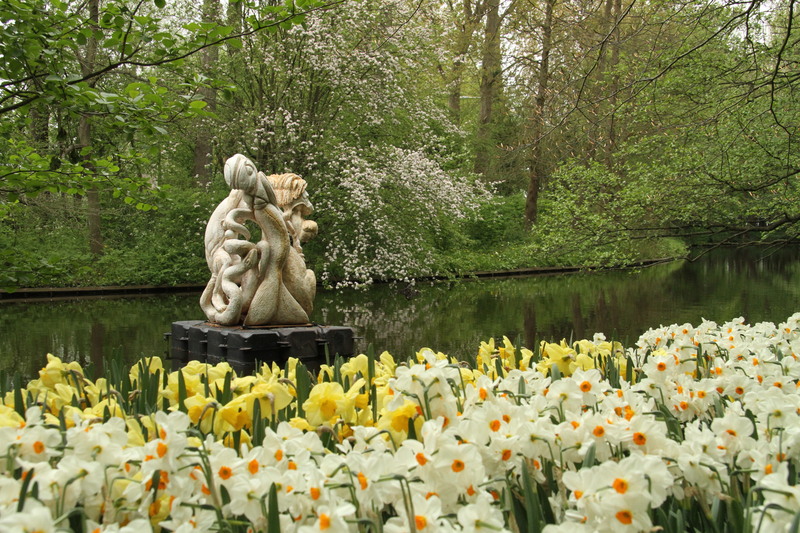 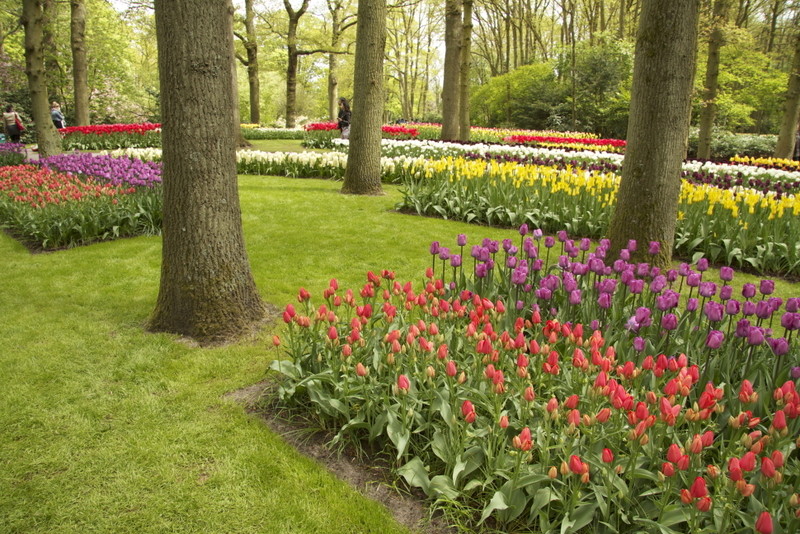 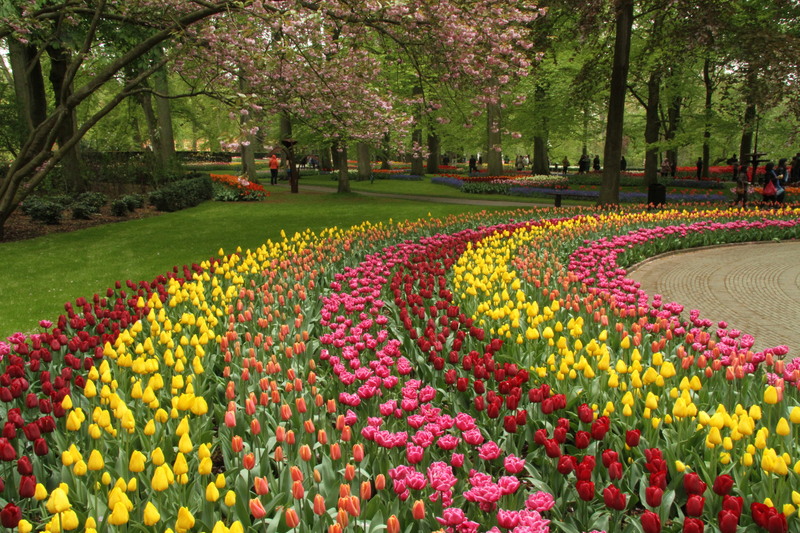 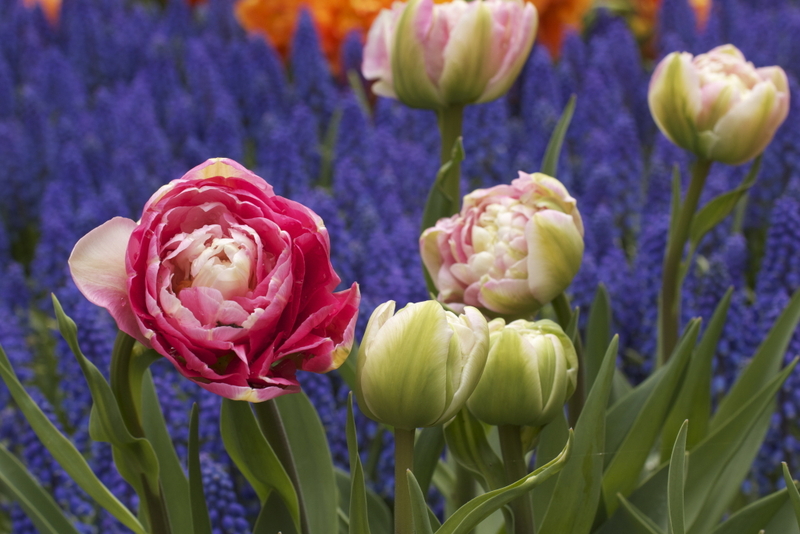 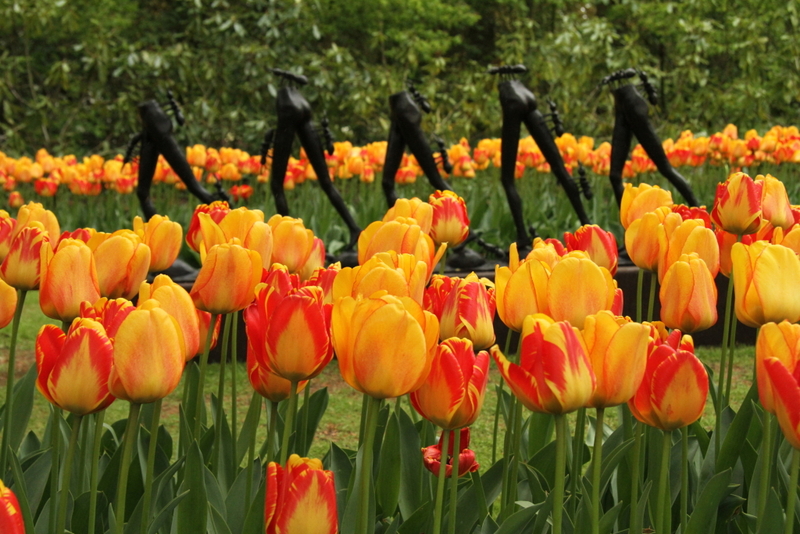 Once at Keukenhof, you can spend two to three hours there, easily, wandering the gardens and taking in the sights. 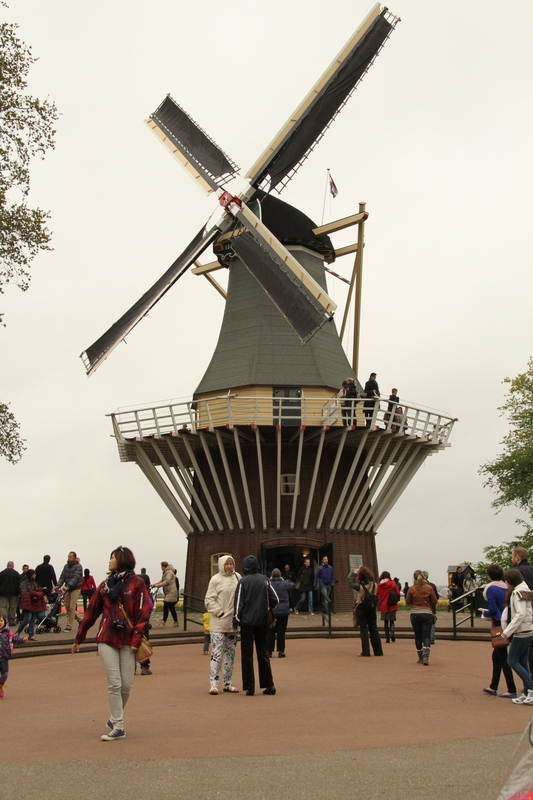 Bring an umbrella just in case, and a few extra Euros for snacks and souvenirs. Was Keukenhof touristy? Well, yeah.